White Chapatti Flour, stoneground at Offley Mill by CD Howell & Son in Staffordshire using water-power. Chapattis are a flatbread ubiquitous in the Indian Subcontinent, being a very common accompaniment to meals, torn into small pieces and used to scoop up mouthfuls. Stoneground white chapatti flour milled CD Howell & Son in Staffordshire using water-power. 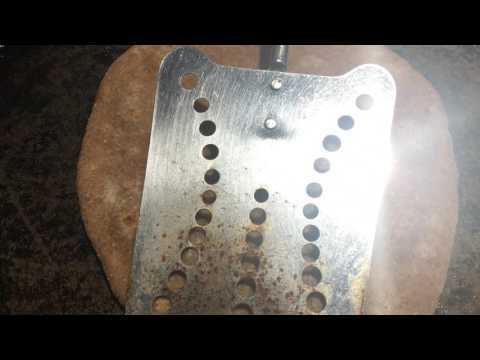 To make 8 chapattis, add 250g cold water to 450g Chapatti Flour and fine salt. 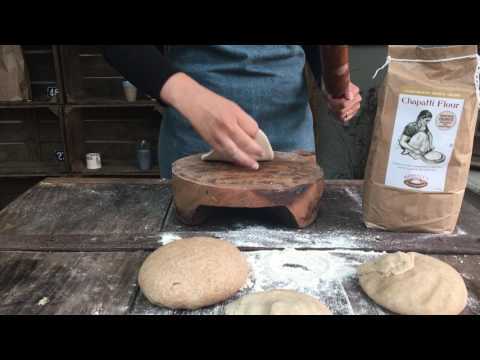 Mix by hand to make a soft dough. 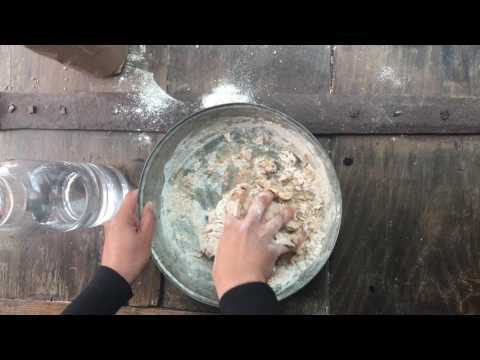 On a floury surface, divide the dough into 8, roll each into a ball. Roll each out on the floury surface to about 15cm diameter, shake off the excess flour and cook in a hot frying pan or griddle, 30 seconds or so on either side – until each side has brown spots. 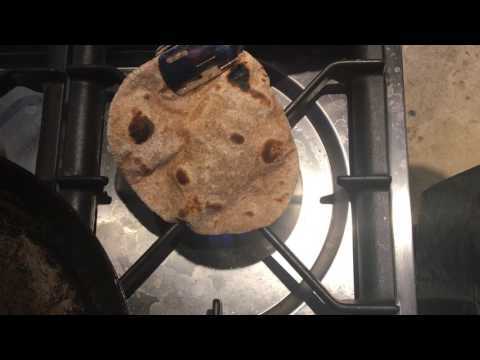 If the temperature is high enough, the chapatti will balloon when cooking the second side. Stack and serve folded into quarters. Wheat grown in UK and milled by CD Howell & Son, Offley Mill, Staffordshire.